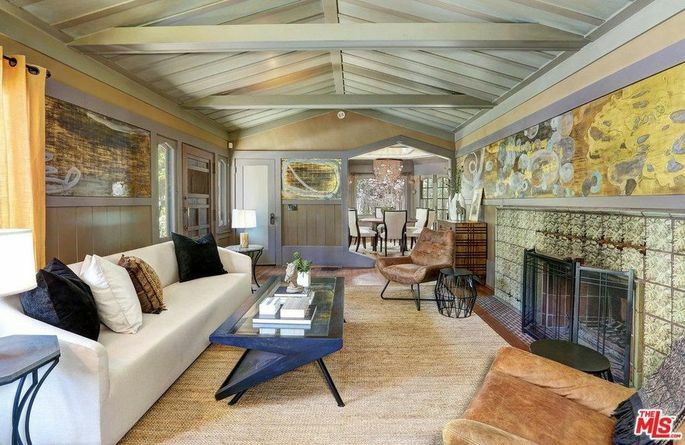 Laurel Canyon is filled with fabulous homes hiding glittery secrets, and one such residence recently landed on the market: the Craftsman love nest where Hollywood legends Mary Pickford and Douglas Fairbanks canoodled before they married and built their legendary mansion Pickfair. During that time she fell in love with Fairbanks, who was also married. The two met in secret, often at Fairbanks’ private retreat in Laurel Canyon. 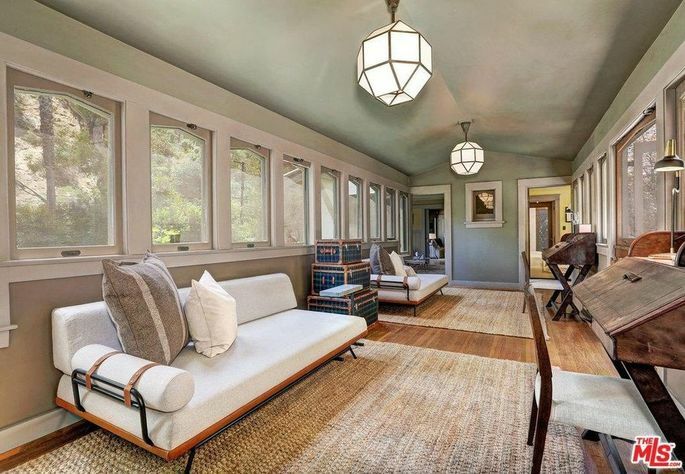 This retreat—designed by the famed Greene and Greene brothers and built in 1914—is now on the market for $3.1 million. When Fairbanks owned the place, it was a rustic hideaway in the mountains of Los Angeles. Nowadays, it’s less rustic, with the busy Sunset Boulevard just a few minutes away. 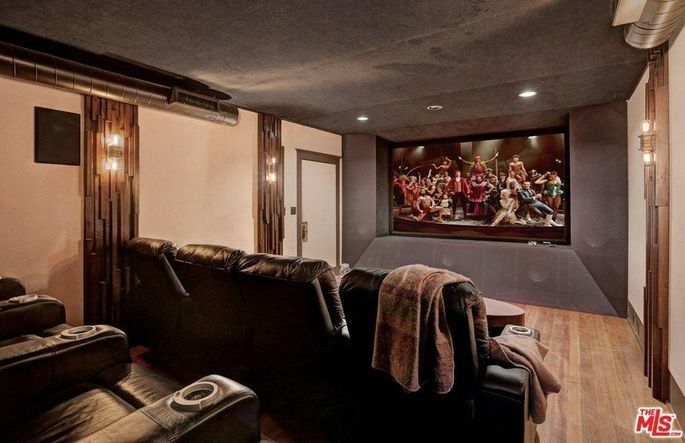 The 22-room Craftsman has since been owned by numerous Hollywood mucky mucks, including husband-and-wife cinematographers Salvador Lleo and Dominique Martinez, who converted the guesthouse into a postproduction suite, which has since been turned into a home theater. The mansion and the grounds were meticulously restored under the ownership of interior designer William Sofield. For the full-home restoration, artist Nancy Lorenz was commissioned to paint the panels lining the walls of the formal living room. 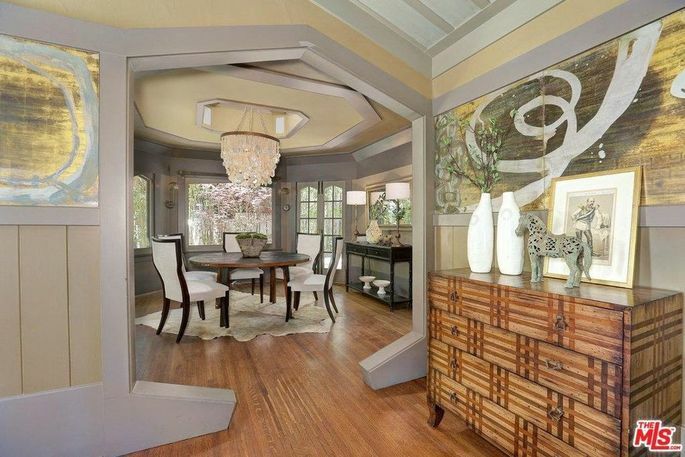 The 4,516-square-foot home currently has four bedrooms, four baths, and two half-baths. 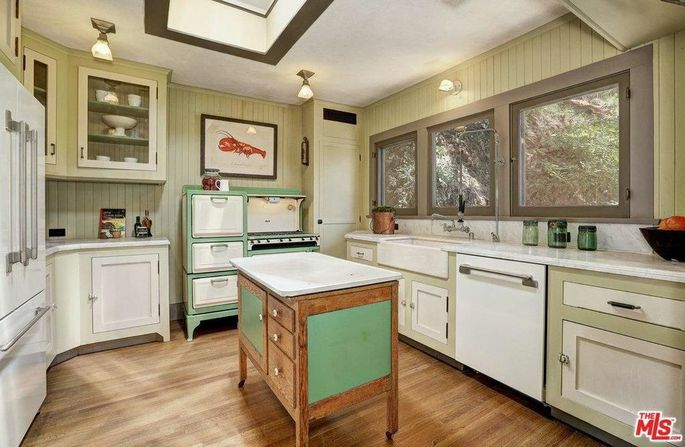 The kitchen is a seamless blend of antique and modern appliances, including a fully restored Magic Chef stove. Just outside the kitchen is a sunny breakfast room with access to a garden terrace with an outdoor fireplace. “Day porches” were in fashion when the home was built, and Sofield restored this one so that it would have a lush yet relaxed feel. There’s a sparkling pool with a hidden grotto entry, as well as other ponds, water features, gardens, and lawns on the sprawling grounds. 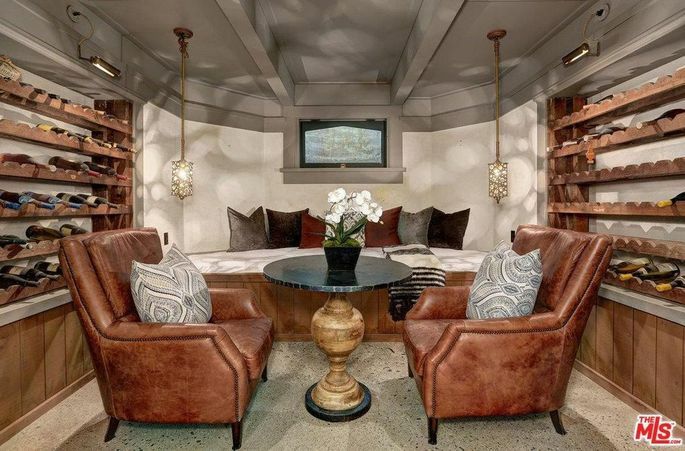 Additional luxury features include a wine room, billiard room, and steam room and bath. Fairbanks and Pickford founded United Artists together with Charlie Chaplin and D.W. Griffith. They were considered Hollywood royalty and built the famed mansion that would become known as Pickfair. The couple divorced in 1936, and Pickford kept the mansion. Pickford died in 1979, at the age of 87. Fairbanks died in 1939; he was 56. 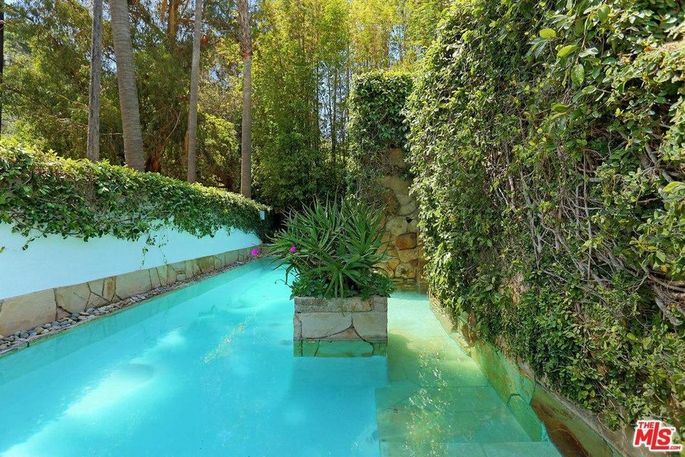 See more photos and get more info on the Douglas Fairbanks love nest in my feature on Realtor.com. ← What Will Be the Fate of the Brady Bunch House? Tourist Trap or Tear Down?